Our Music Assembly was held on Monday 14 August. Each Senior ensemble performed an item for their friends in the school community. 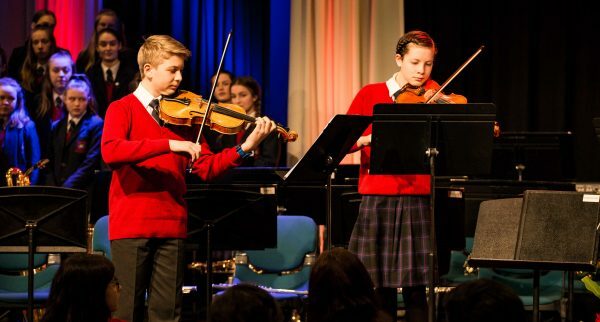 Once again the ensembles gave a wonderful performance that was appreciated by the Senior School students. Our Music Assembly finished with the launch of our 2018 musical Singin’ In The Rain. The musical will be held from 8 – 11 August 2018.